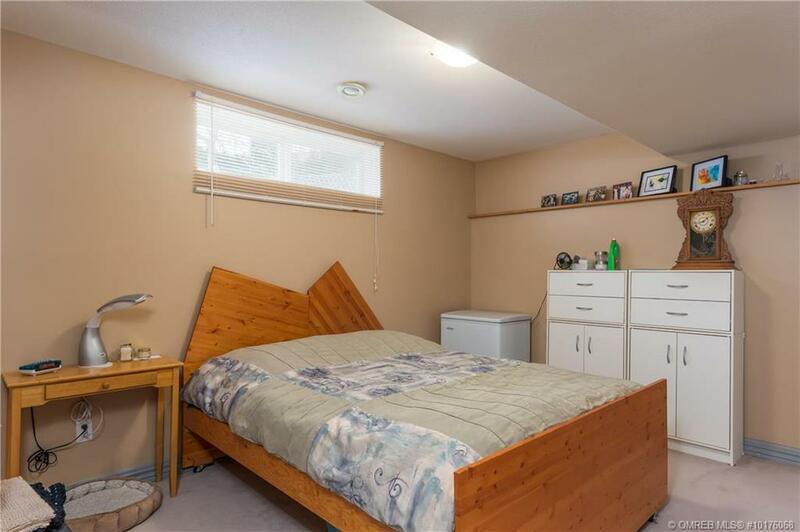 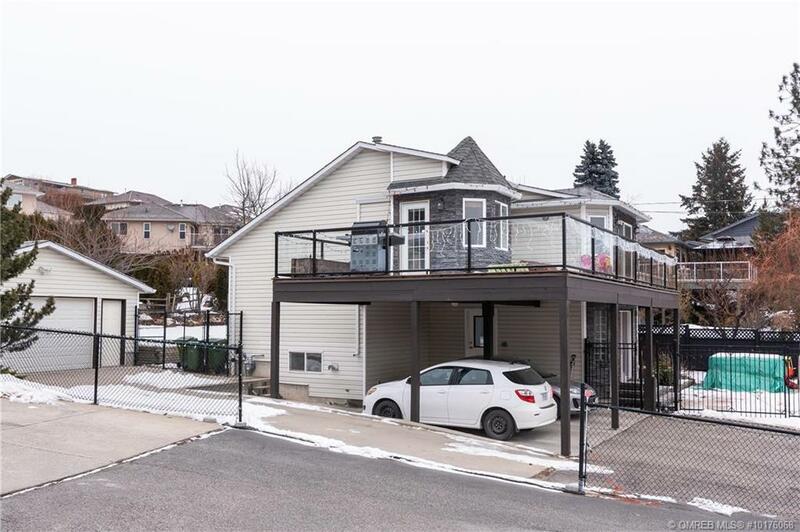 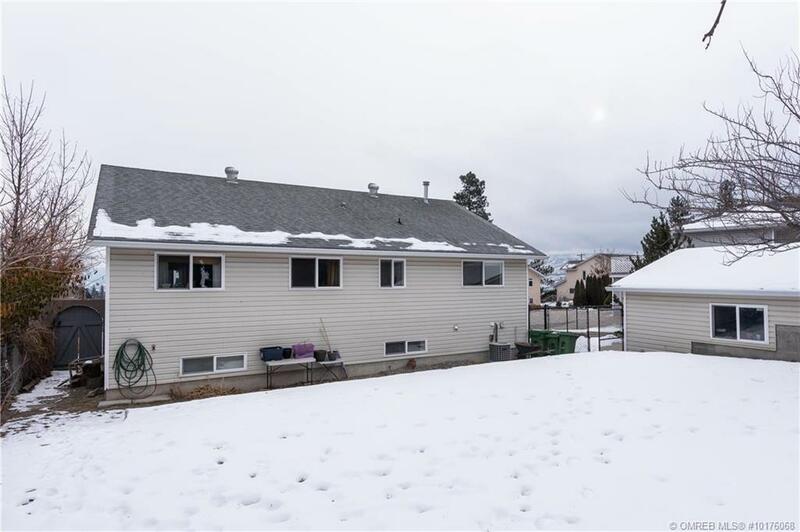 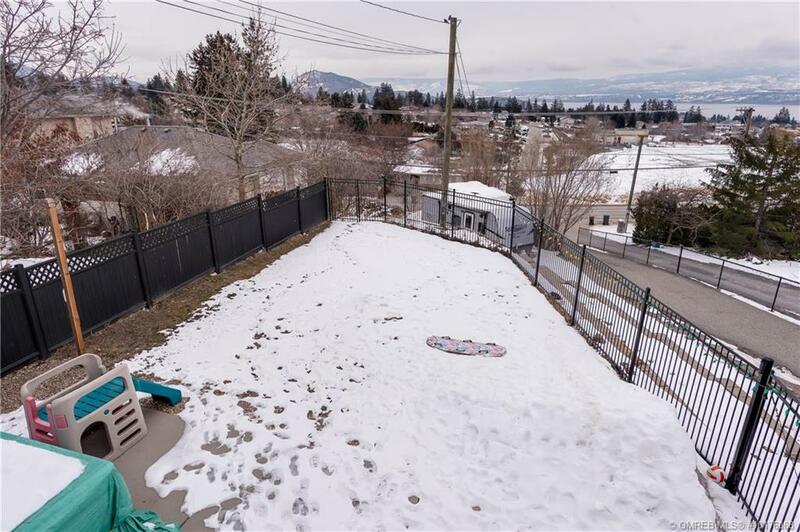 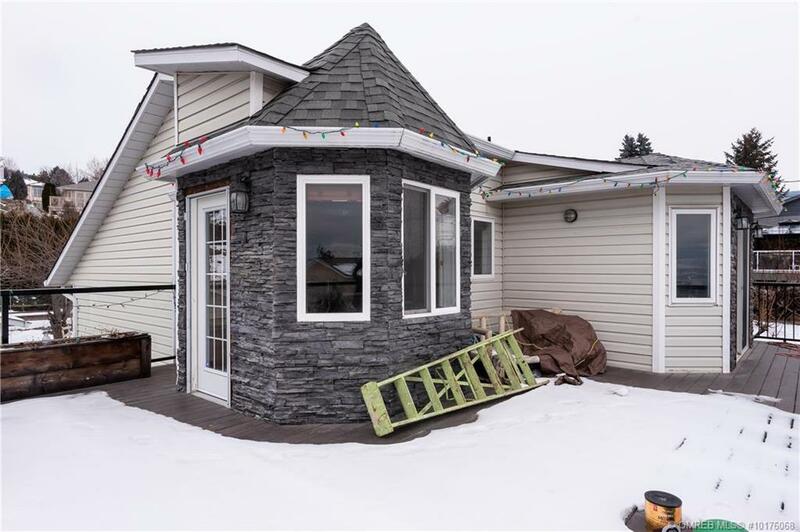 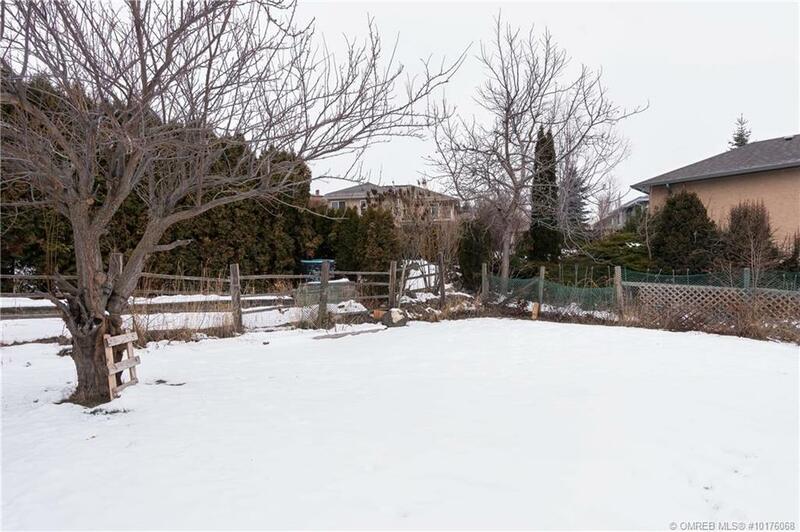 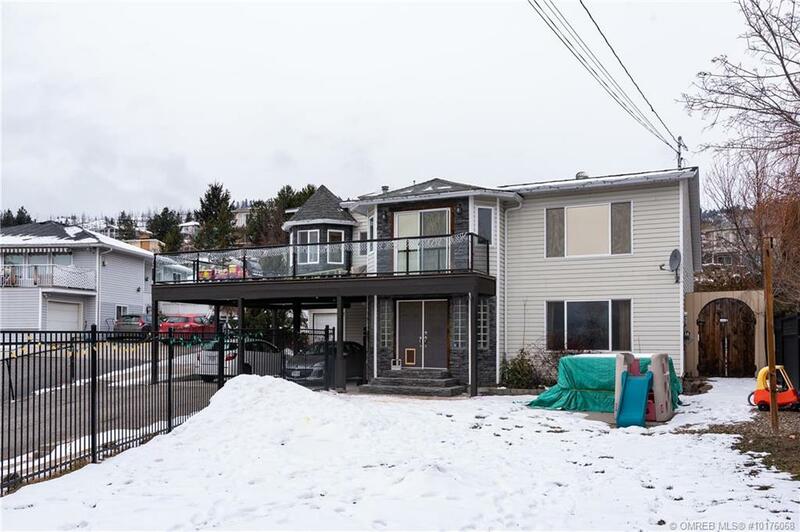 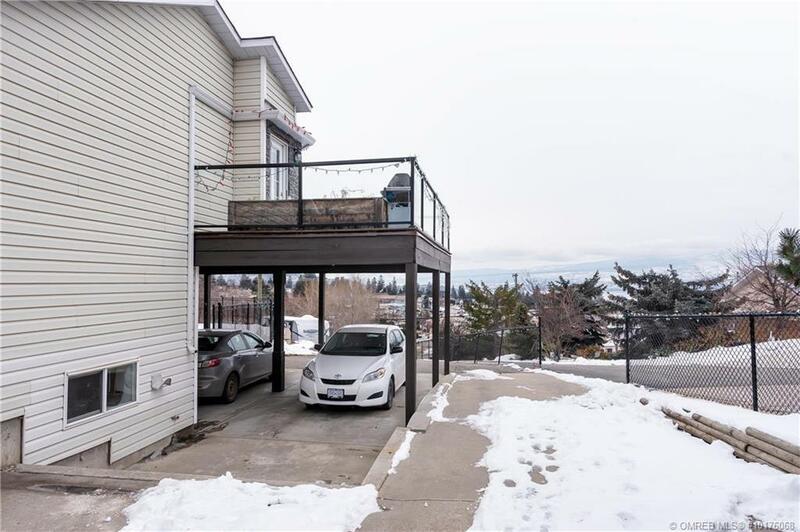 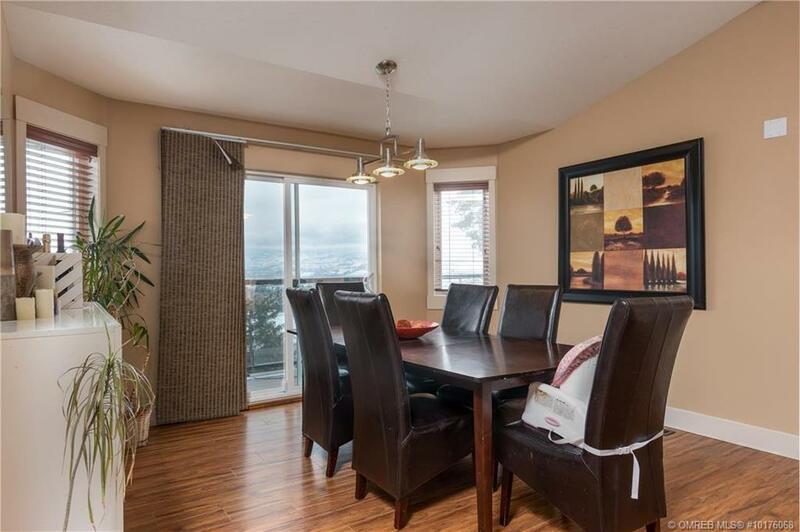 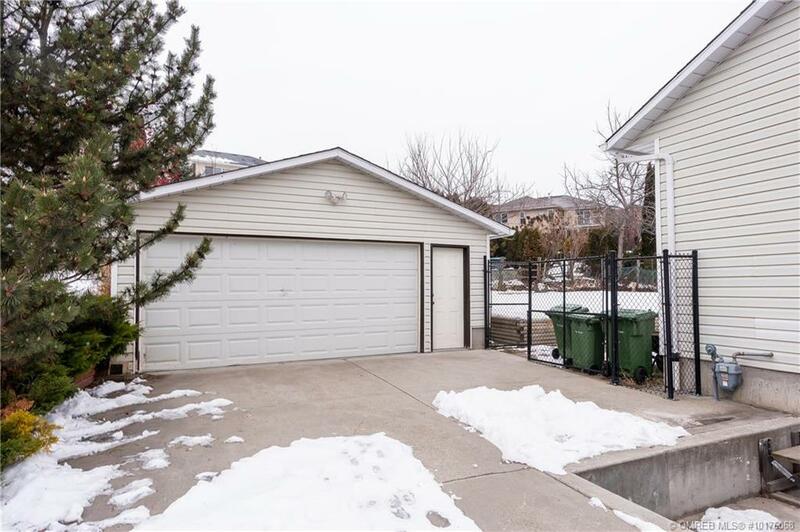 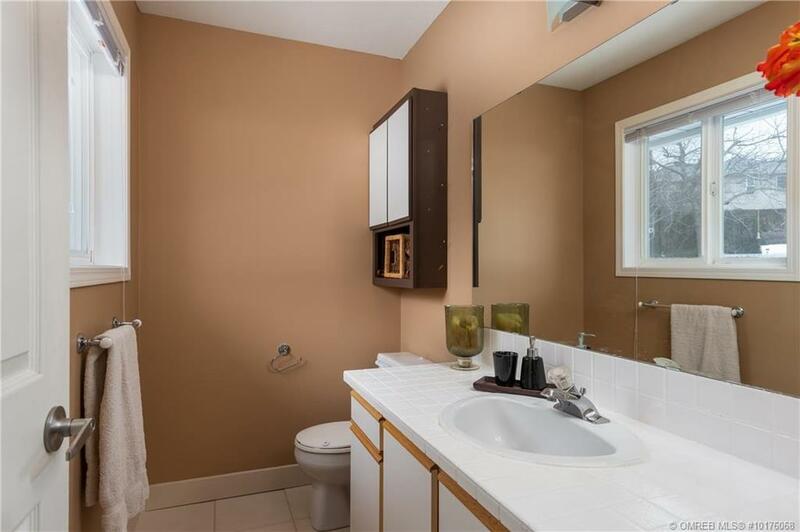 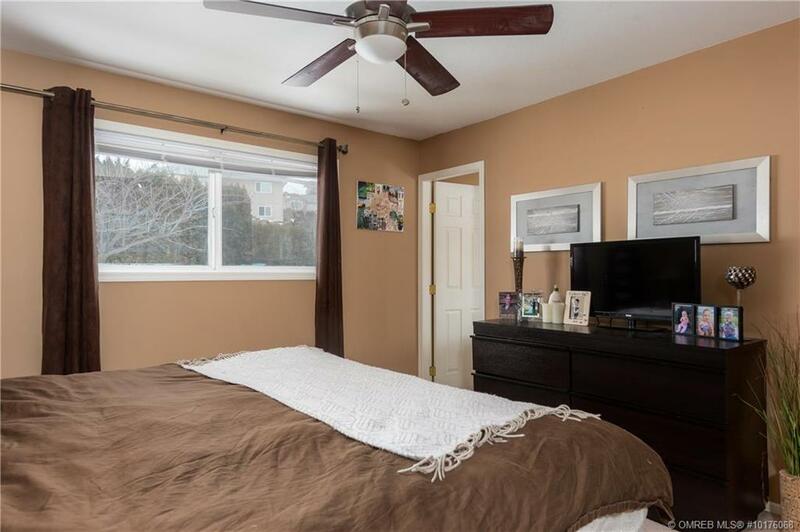 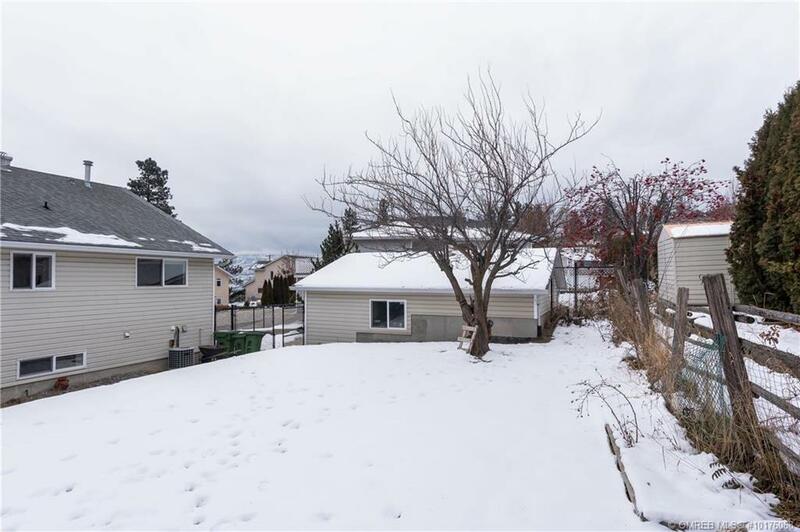 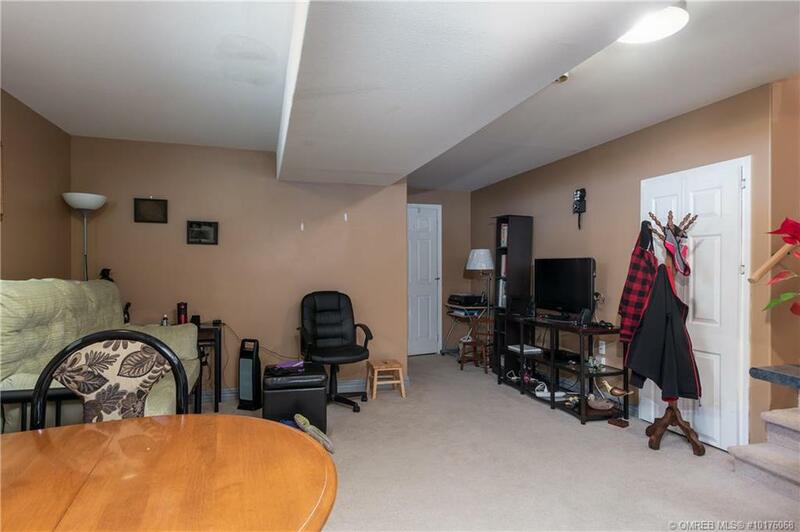 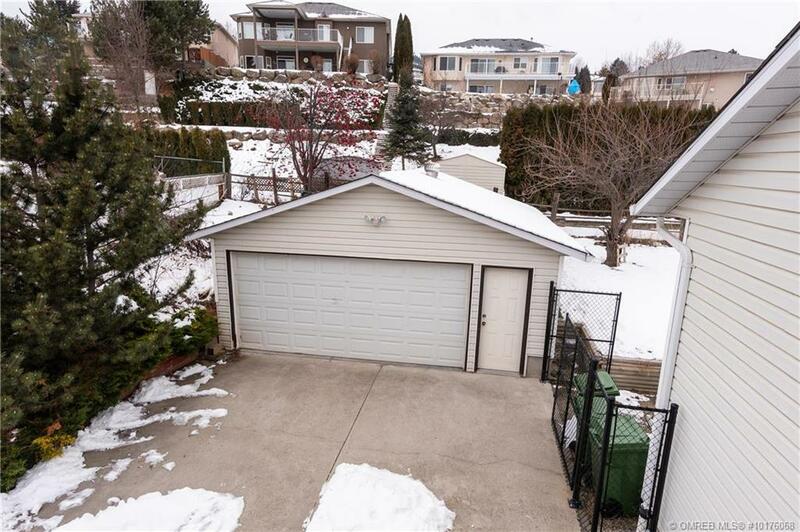 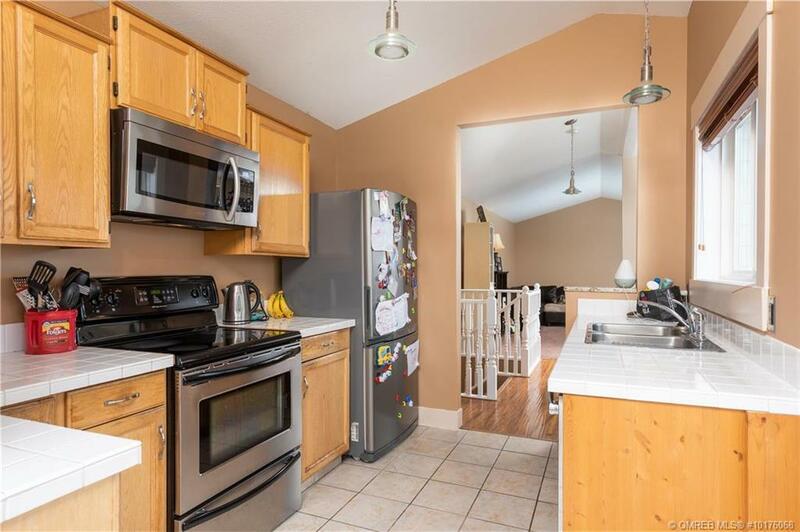 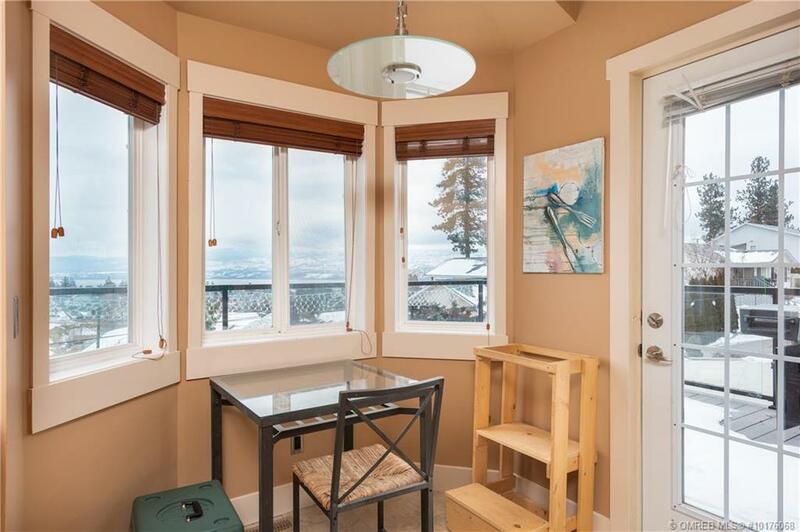 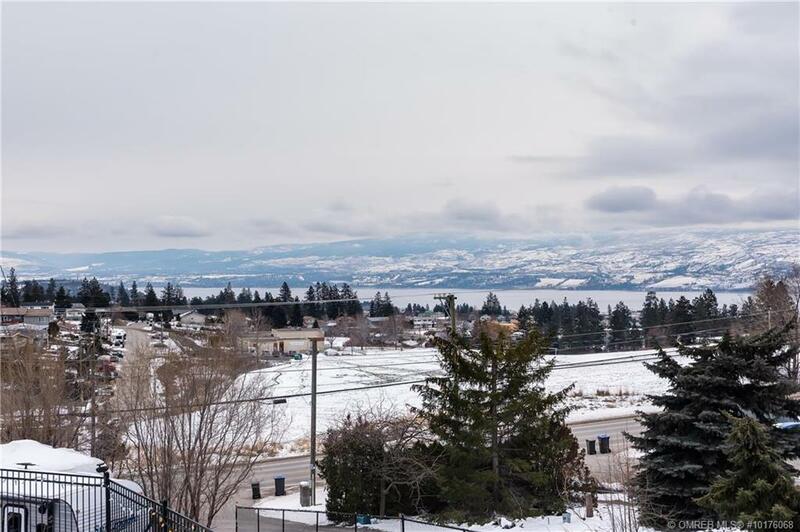 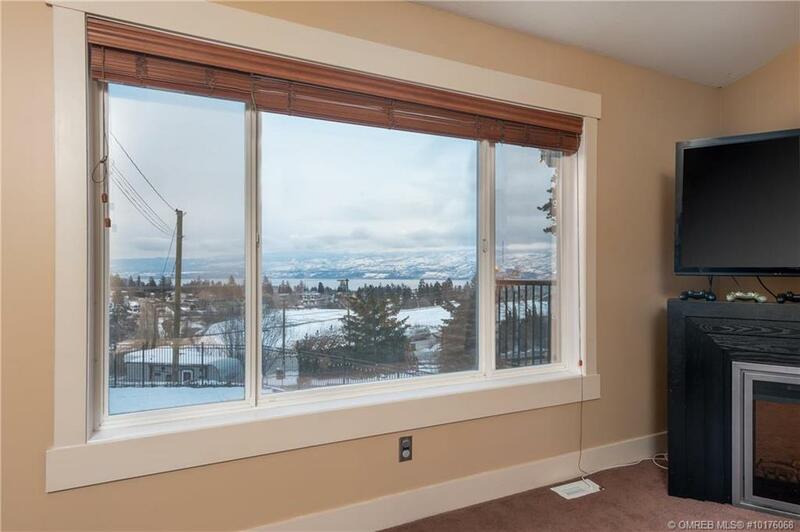 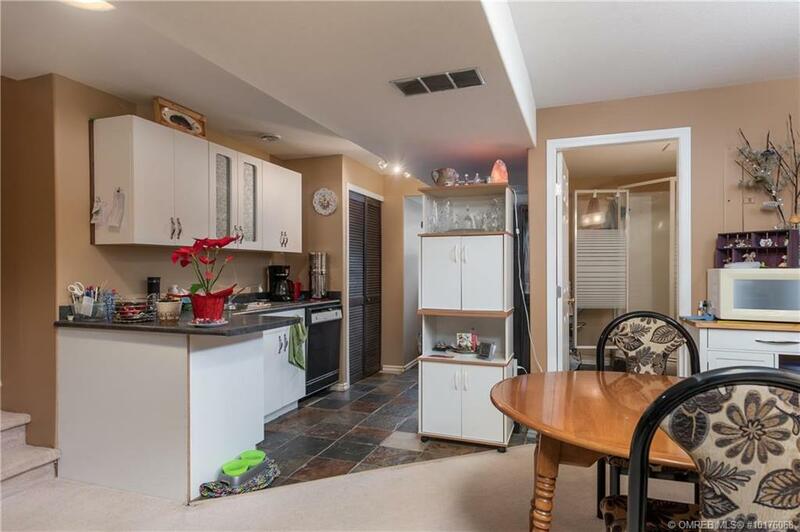 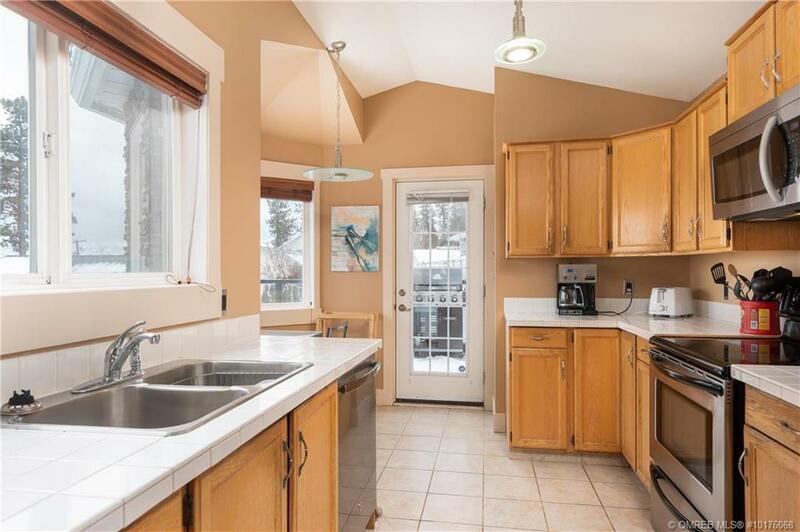 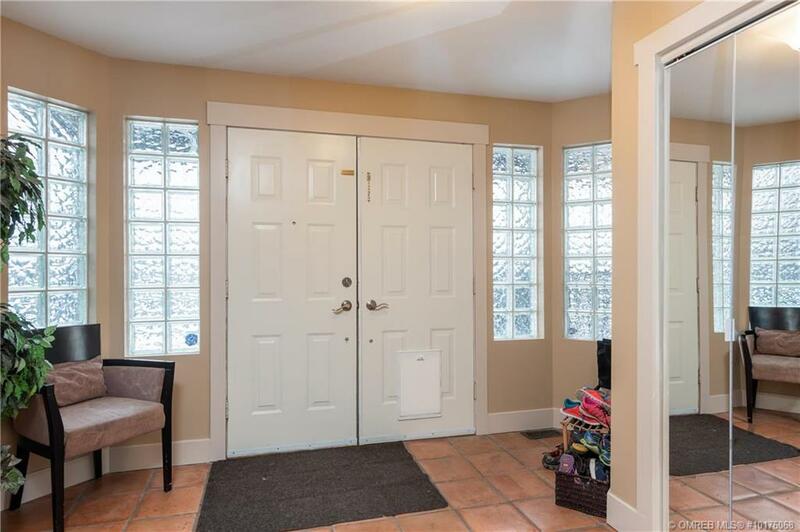 Fantastic lake views, spacious family home with vaulted ceilings, an inlaw suite as an income helper, tons of parking and a huge shop for the person that likes to tinker….this home has it all. 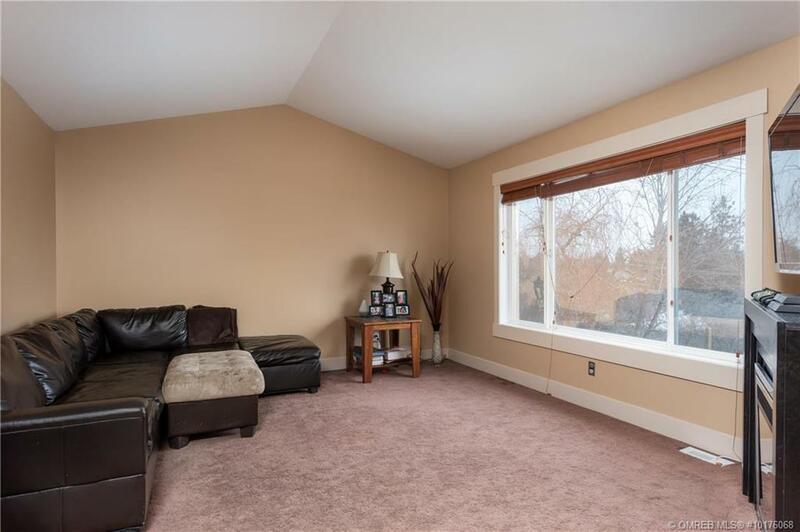 Home features include three bedrooms on the main with vaulted ceiling increasing the spacious feel of living-room, dining area, and kitchen. 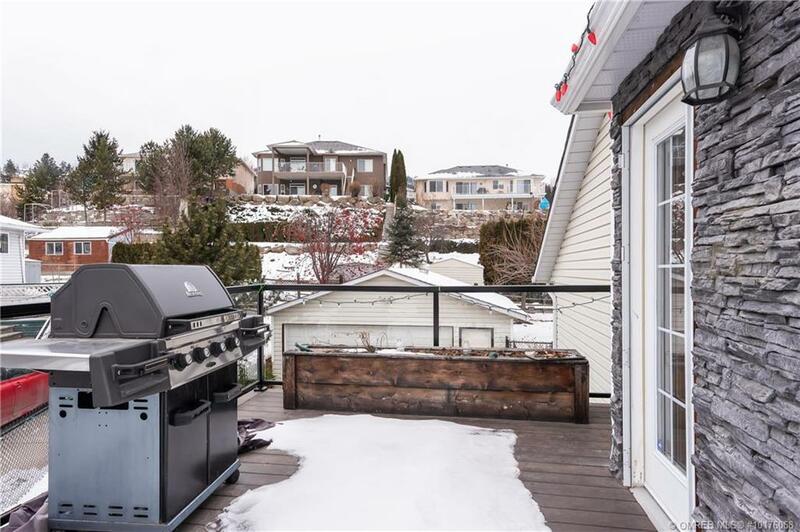 Enjoy the spectacular lake view from the huge deck off the front yard. 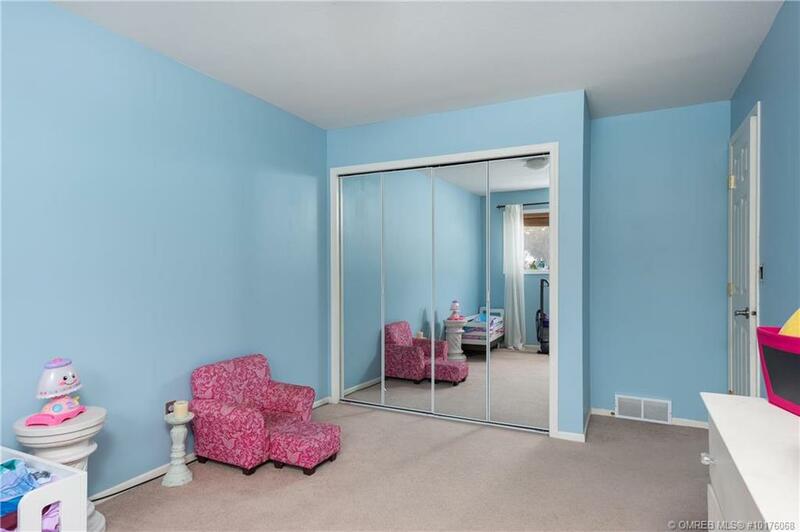 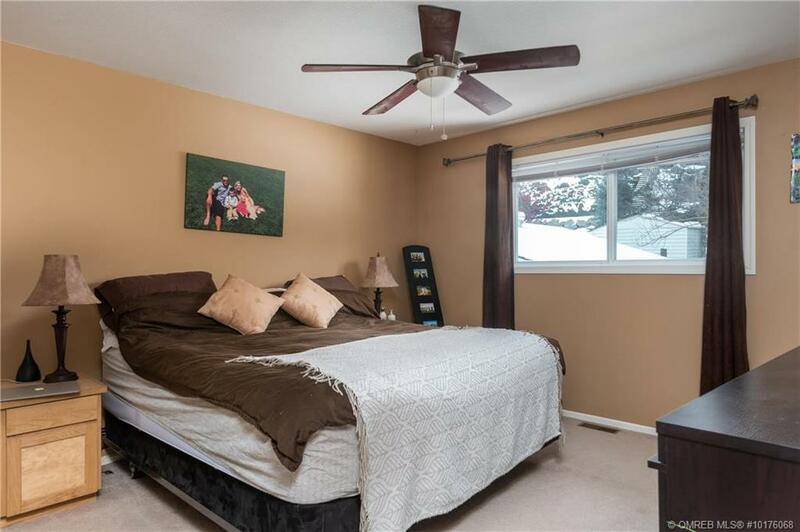 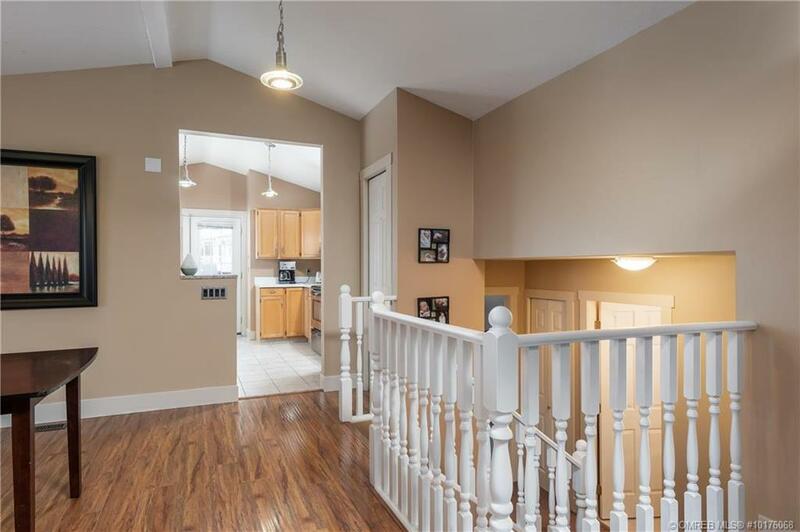 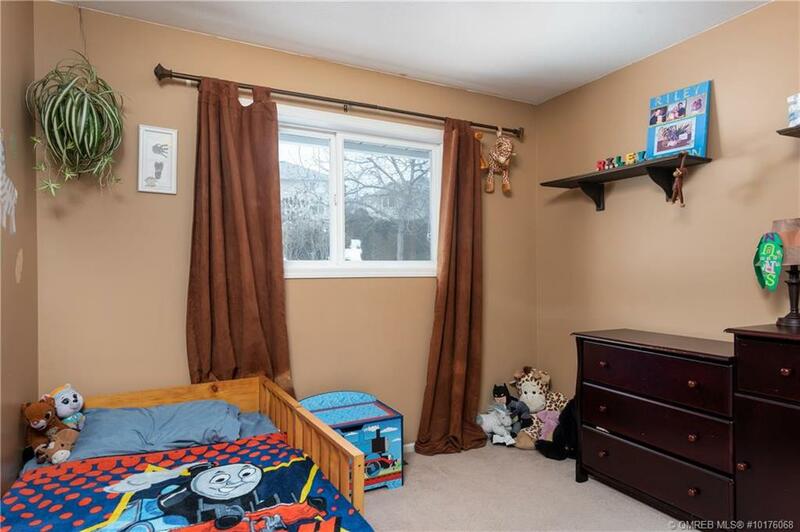 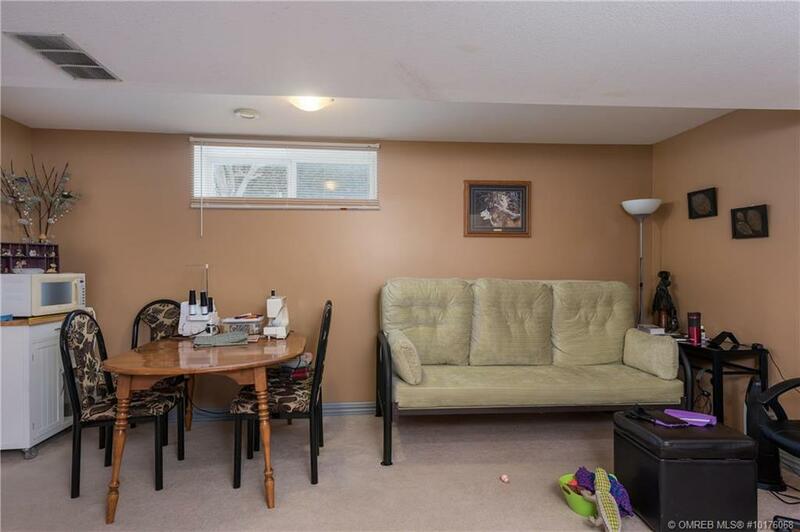 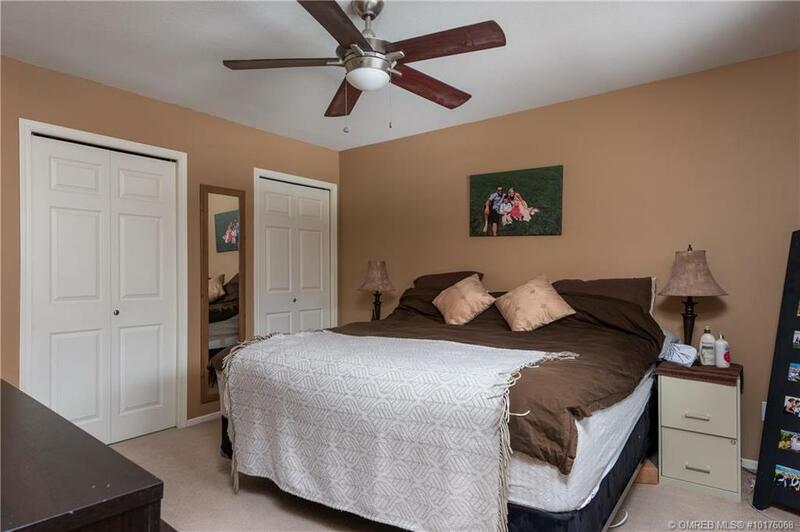 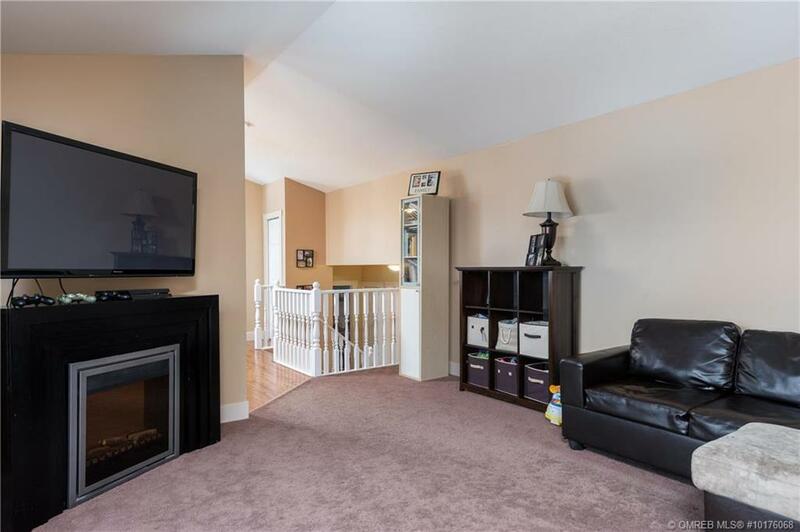 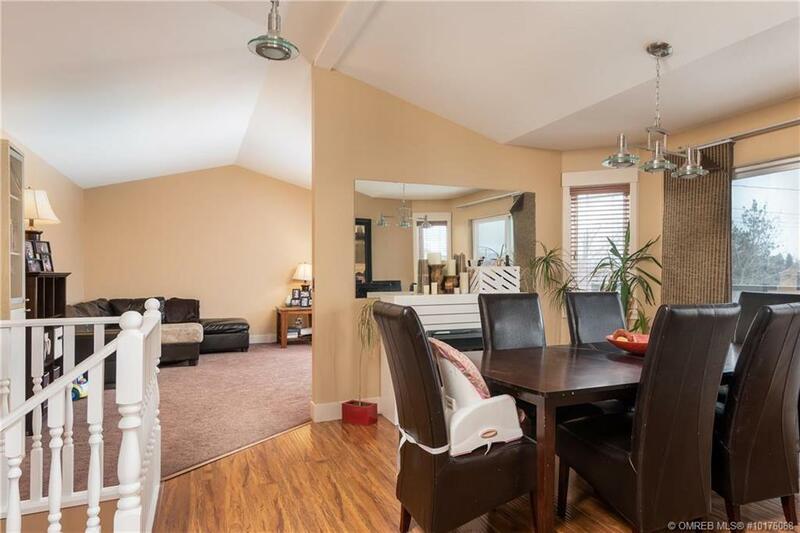 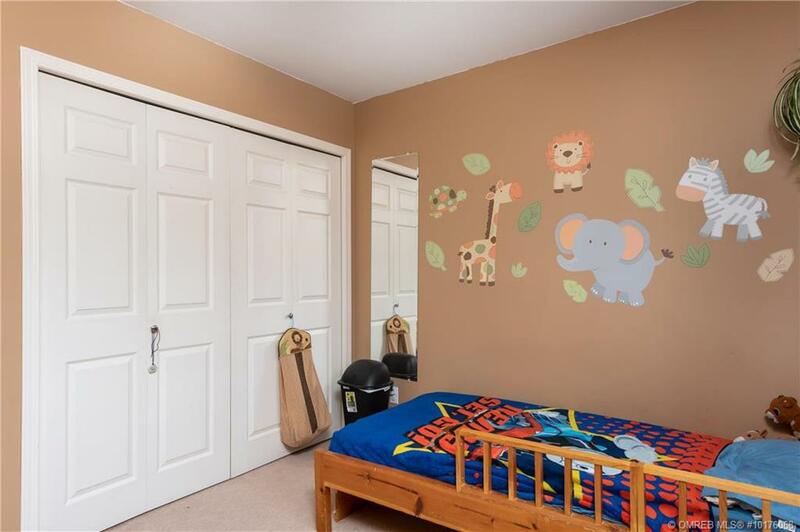 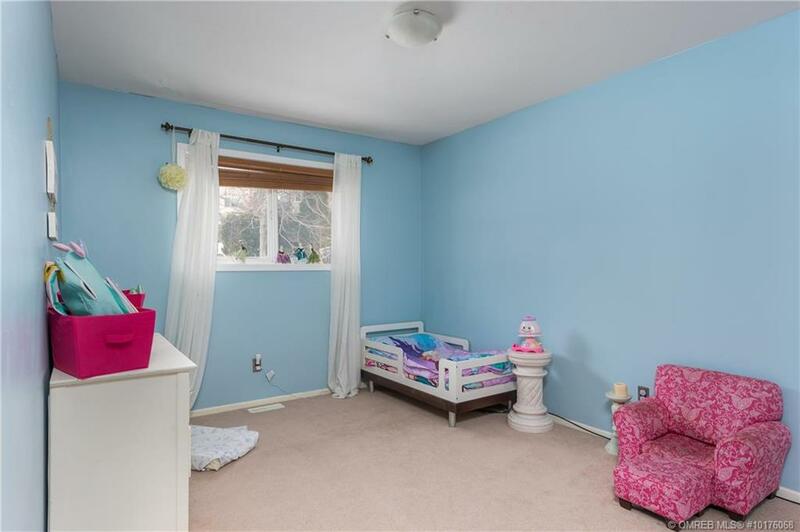 A large office/playroom/or even second bedroom on the lower level adds for yet more space. 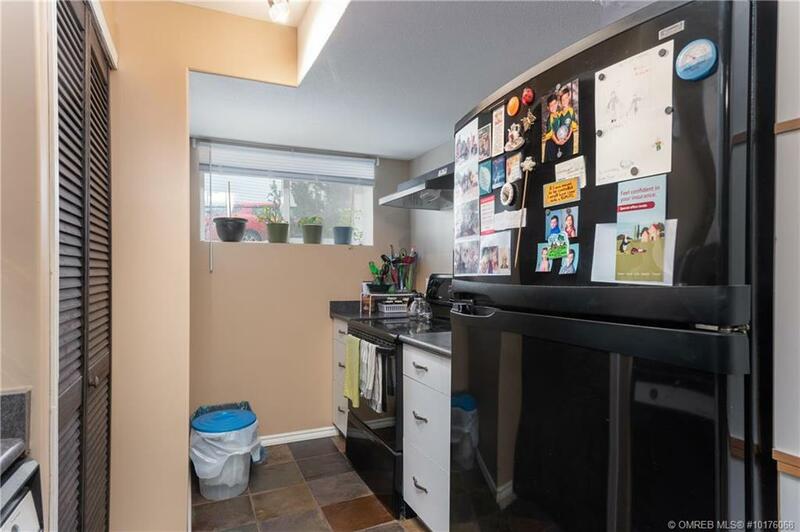 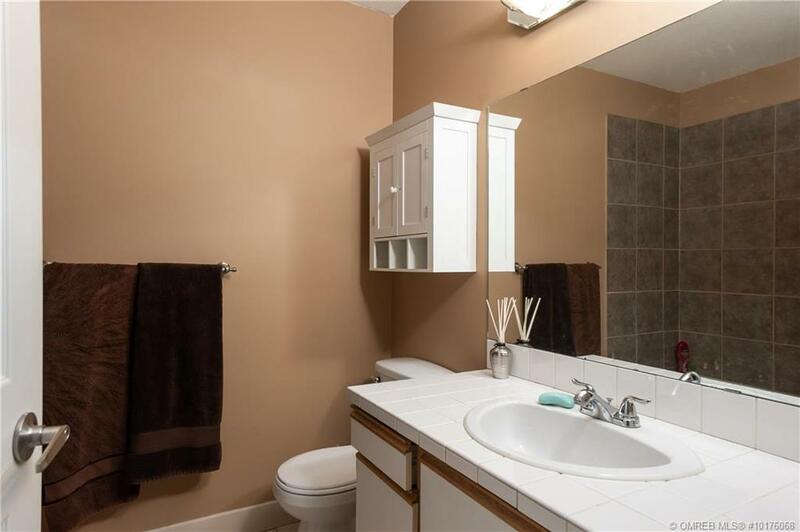 In addition to all of this the home features a 1 bedroom separate in-law suite for added income. 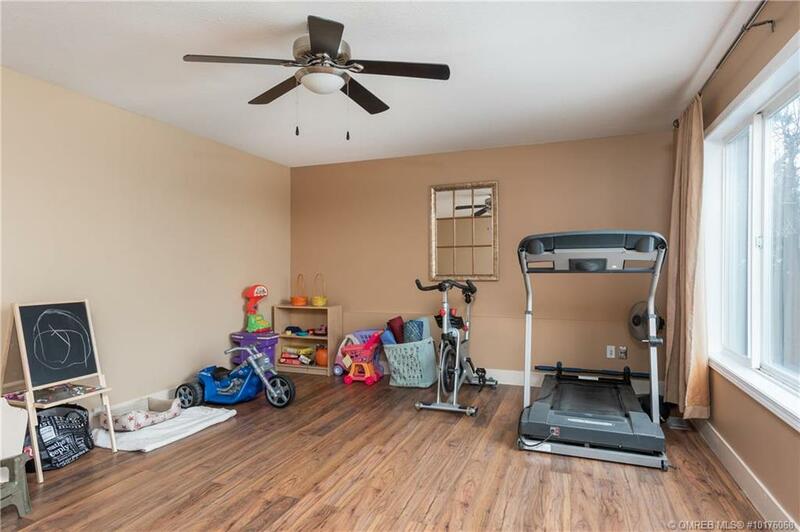 Large yard for kids to play along with double garage/shop. 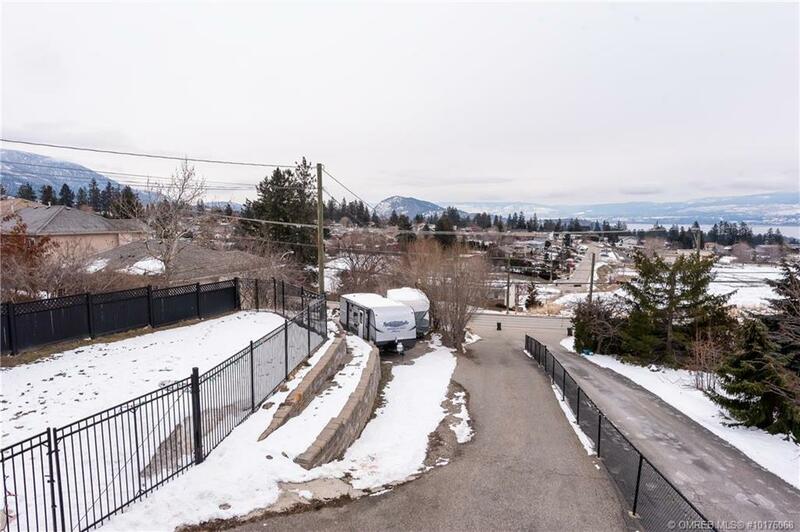 Tons of parking for RV’s boats or whatever. 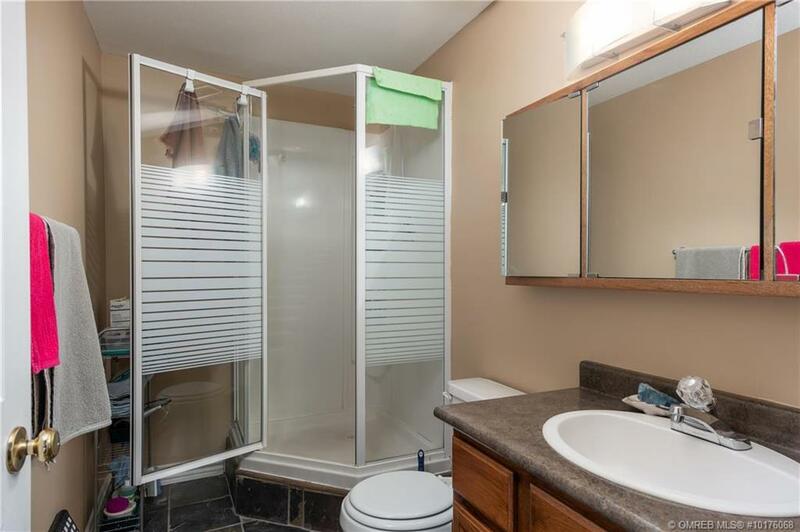 220 power.